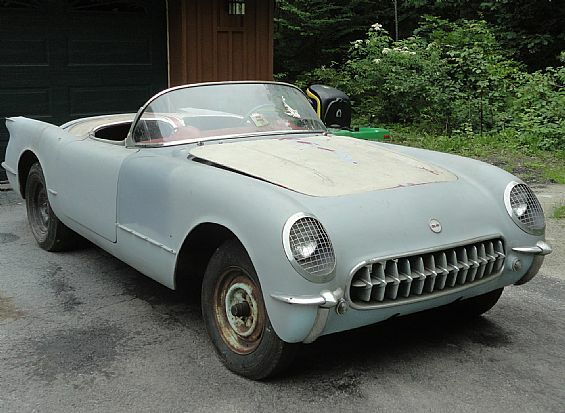 Todays top barn find is a 1954 Chevy Corvette project car! Check your barn or your neighbor’s barn to see if there is a classic car just waiting to be discovered. This 1954 Chevy Corvette Project Car is missing a few teeth, but the bones for a solid restoration are there. Buy, sell and search classic cars,vintage cars,muscle cars and hot rods at www.wantaddigest.com – classifieds.